Complete your look by shopping our golf apparel section, where we carry everything from golf socks to hats and almost everything in between. Whether you want a casual look, high performance fabrics, or if you want to make a bold statement with Loudmouth pants, we've got you covered. 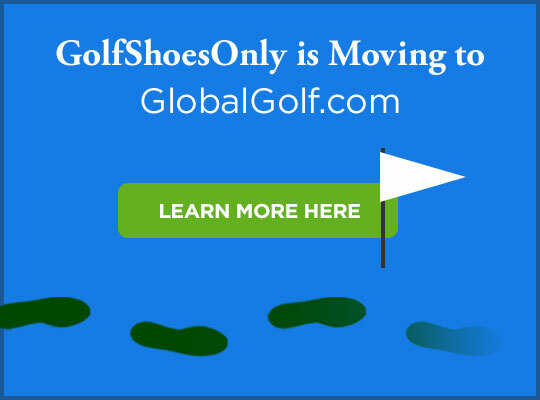 And if you need to stock up on golf accessories, we sell a wide variety of golf shoe bags, sunglasses, umbrellas, shoe trees, and even luggage by top golf equipment manufacturers, as well. We accept Visa, MasterCard, Discover, and American Express, as well as PayPal for your convenience. We welcome international ordersIf you have additional questions, please visit our FAQ page or call us directly 1-866-272-0099, and our customer service staff will be happy to help you.